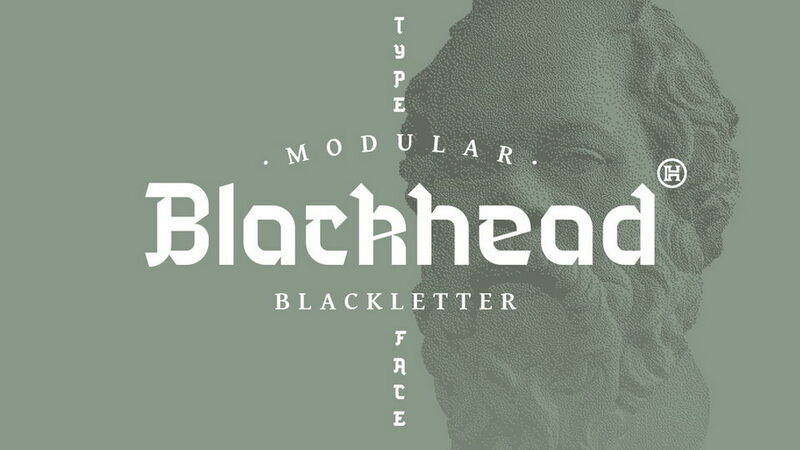 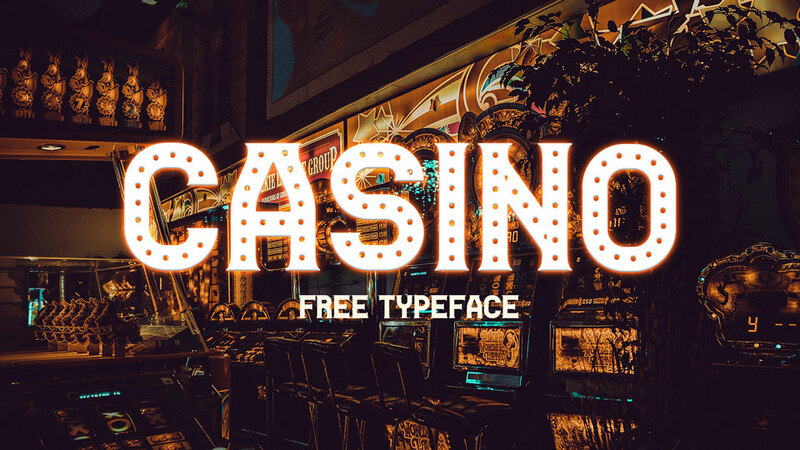 Gallaher is a display font with drop shadow designed in retro style. 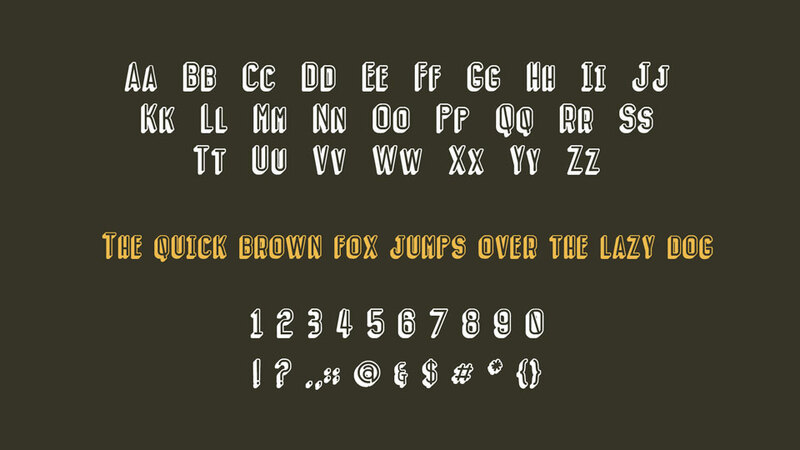 It comes with caps and small caps letters, numbers and symbols. 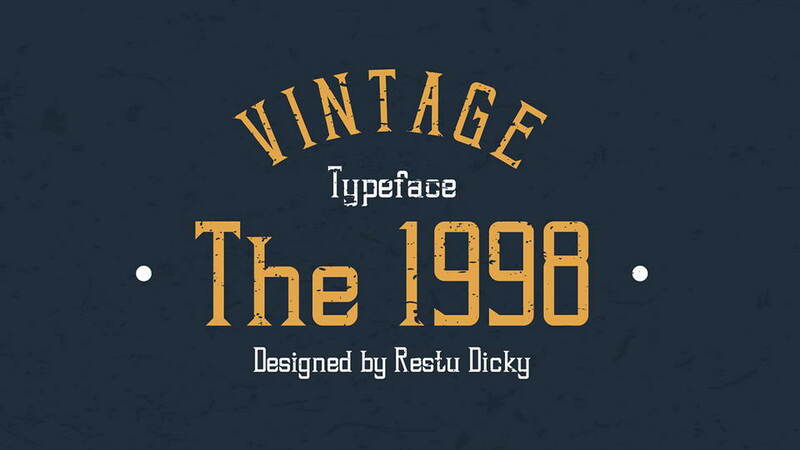 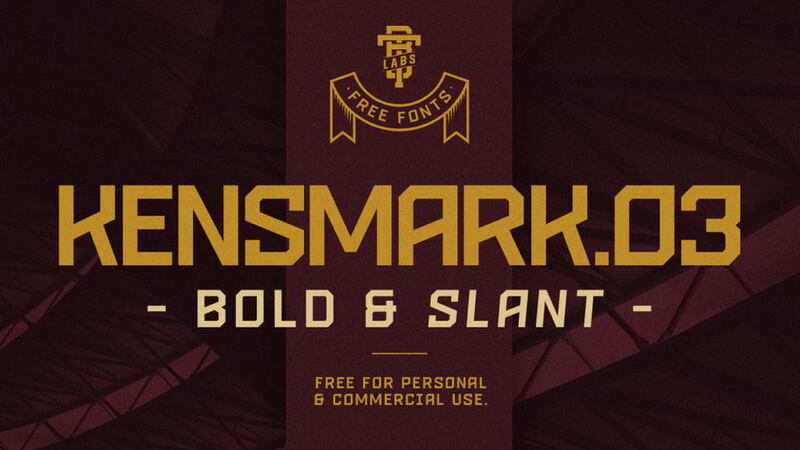 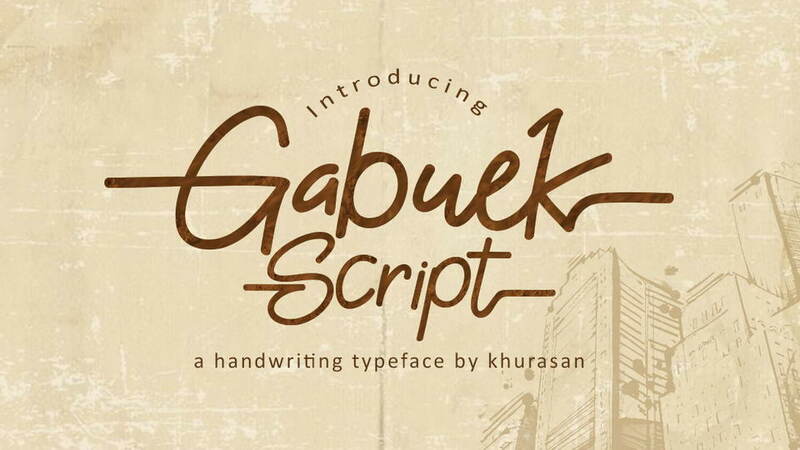 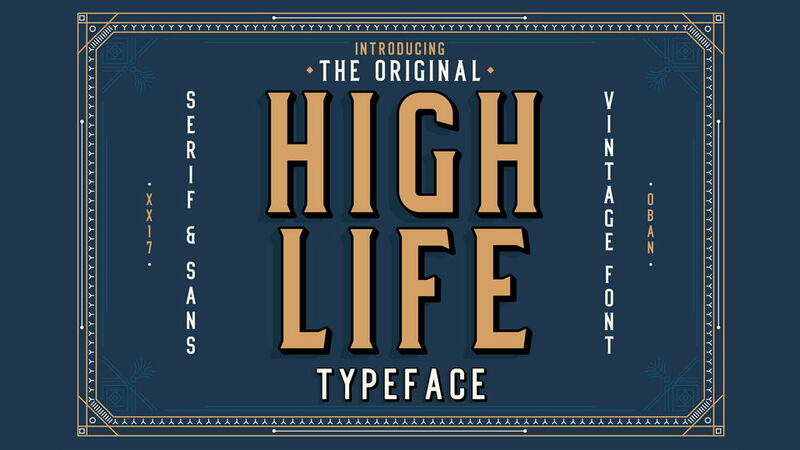 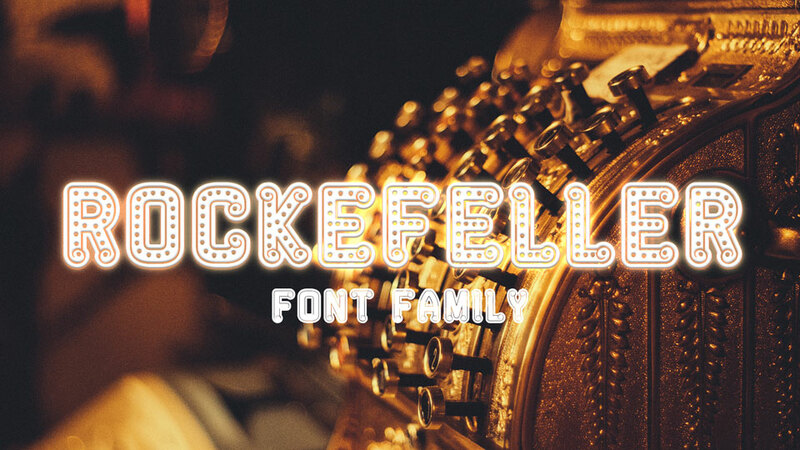 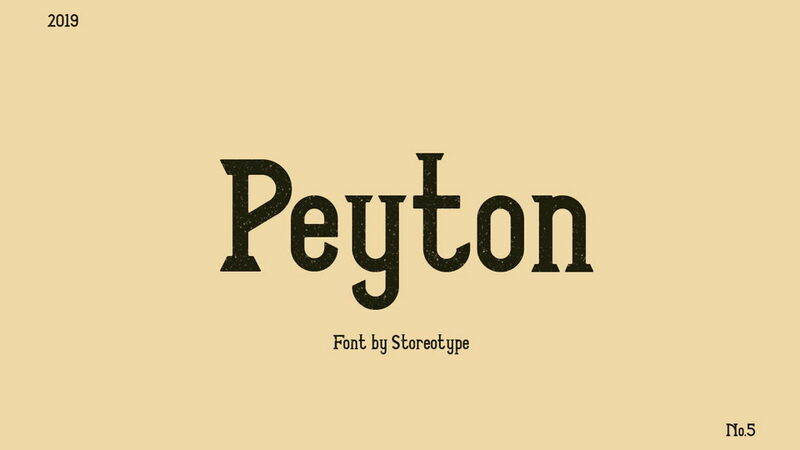 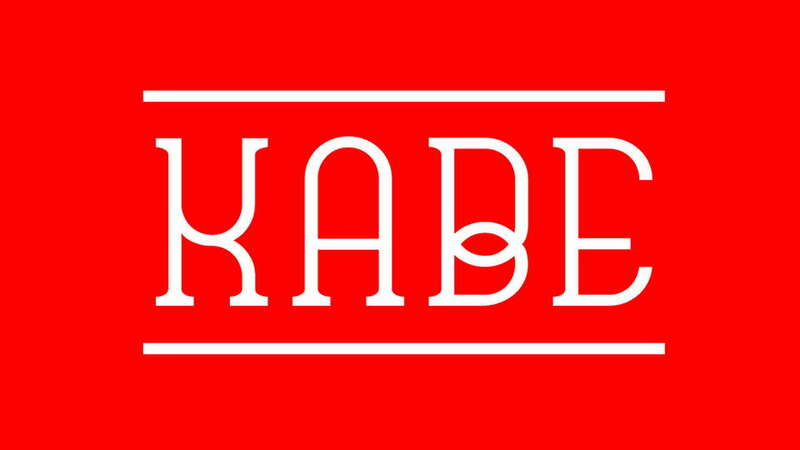 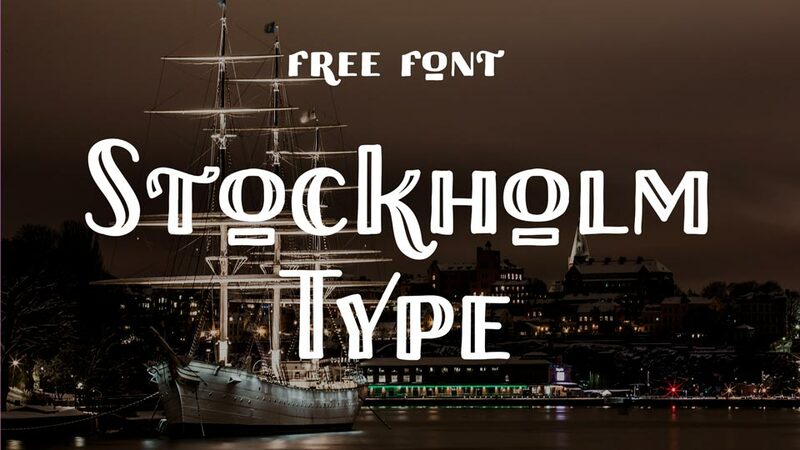 This font is suitable for crafts, posters, headlines, badges and other vintage inspired designs. 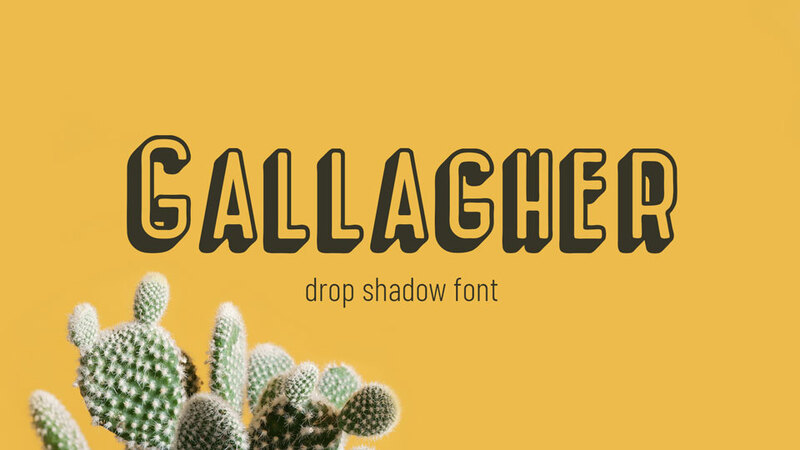 Gallagher font is free for personal and commercial use. 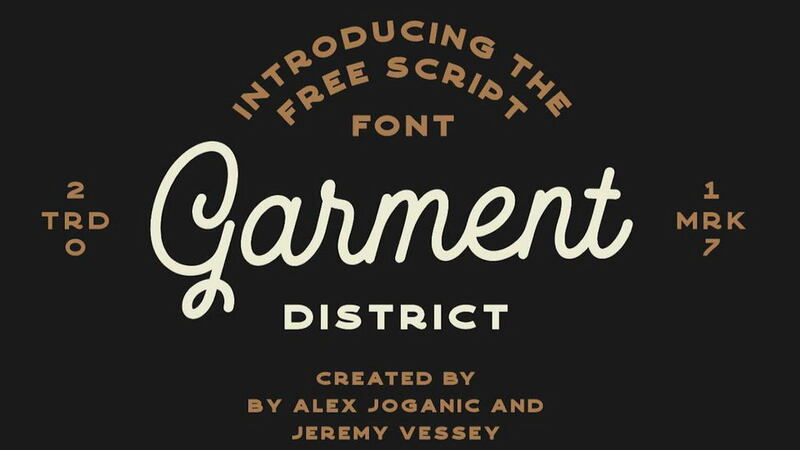 Thanks to AnomaliDesign for sharing Gallagher font. 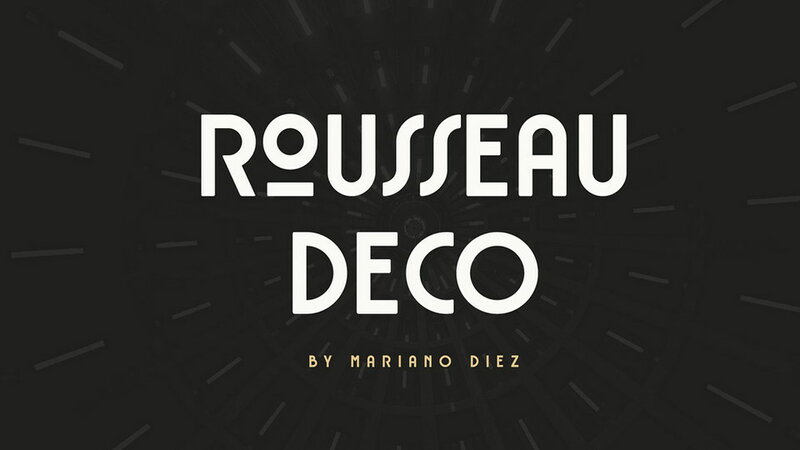 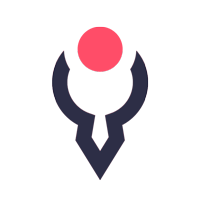 Don’t forget to check more artworks by the creative designer and support.